I'm Here. I'm Queer. What the Hell do I read? : Launch Week Saturday News: My Guest Blog Post At Cynsations! 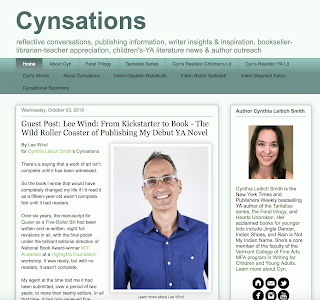 Launch Week Saturday News: My Guest Blog Post At Cynsations! Cynthia Leitich Smith is iconic in our world of Children's Literature. 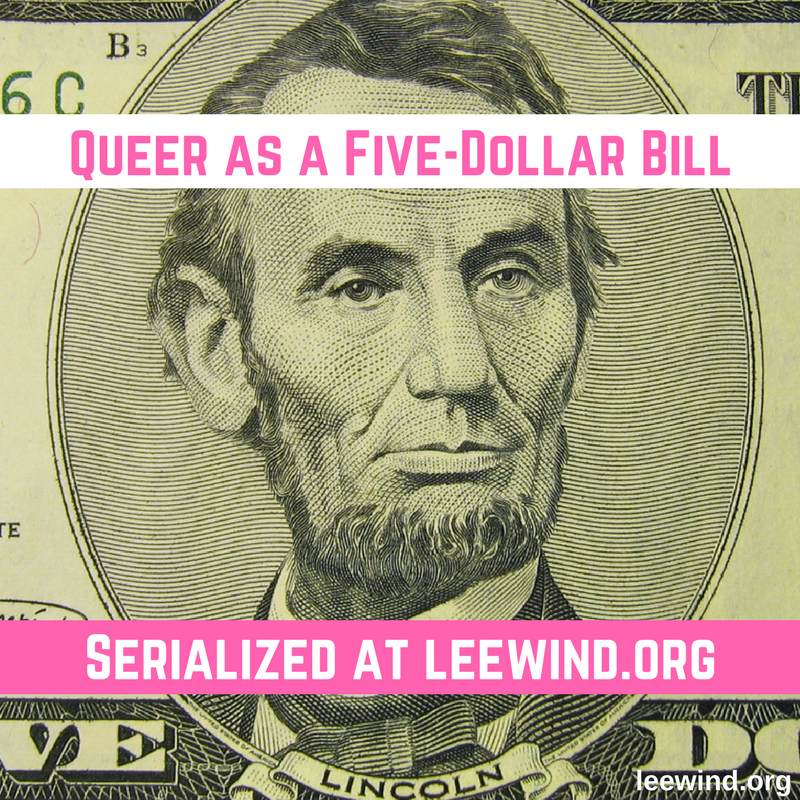 So the opportunity to tell the story behind the story of "Queer as a Five-Dollar Bill" at her famous Cynsations blog is an incredible way to spread the word not just about my debut novel, but also about the secret from history that sparked it all! 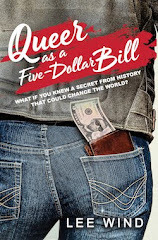 Read the full guest post, “From Kickstarter to Book - The Wild Roller Coaster of Publishing My Debut YA Novel”, here.